Players on the European Poker Tour in need of a sugar rush will have no shortage of opportunities to sate their sweet tooth courtesy of a new sponsor. Suesswaren Grasel the distributor of Milka, Toblerone and Mirabell Mozart has signed on as the EPT Official Chocolate Partner for the next two seasons. The Austrian chocolatier will sponsor one side event at each EPT stop during season 11, starting in Barcelona on 26 August. They will also be handing out 3000 bars of chocolate at each event on tour. 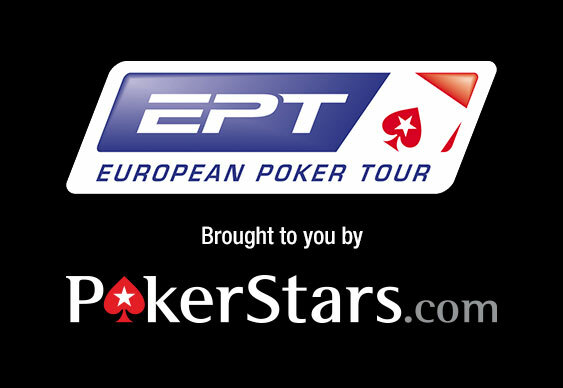 Qualify for all the events on the new season of the European Poker Tour at PokerStars. Sign up using the code STARS400 to get a 100% bonus of up to £400.